Earlier this year, it was reported that despite concerns about the state of the economy, Canadians had purchased a record-breaking two million vehicles — more than any other year in history. Even more surprising was the fact that, upon analyzing the data, experts discovered that an increase in the sale of luxury brands like Lincoln had played a not-insignificant role in driving this growth in sales. While there are many theories as to why luxury sales are increasing across Canada, one thing cannot be denied: when it comes to shopping for cars, Canadians are more willing to consider luxury brands than ever before. Luxury dealerships like Colony Lincoln in Brampton have been benefiting from this new interest on the part of Canadian shoppers in high-end brands and luxury vehicles. While prognosticators suggested that 2018 would be a slower year for dealerships than 2017 had been, data from the first quarter suggests that this sales boom isn’t stopping anytime soon. Interest in luxury vehicles remains strong, and perhaps it is not surprising, then, that manufacturers like Lincoln are taking advantage of this new interest in quality high-end vehicles by releasing two exciting new models for the 2019 season: the Lincoln Nautilus and the re-imagined Lincoln Aviator. The Nautilus is the next stage in the evolution of Lincoln’s best-selling SUV, the MKX crossover, and the changes that come with it are more than simply cosmetic. With more fuel efficient engine options, a more classic look, and an interior that brings to mind the ageless beauty of the Continental, the Nautilus feels like a subtle mix of sport utility vehicle and town car. 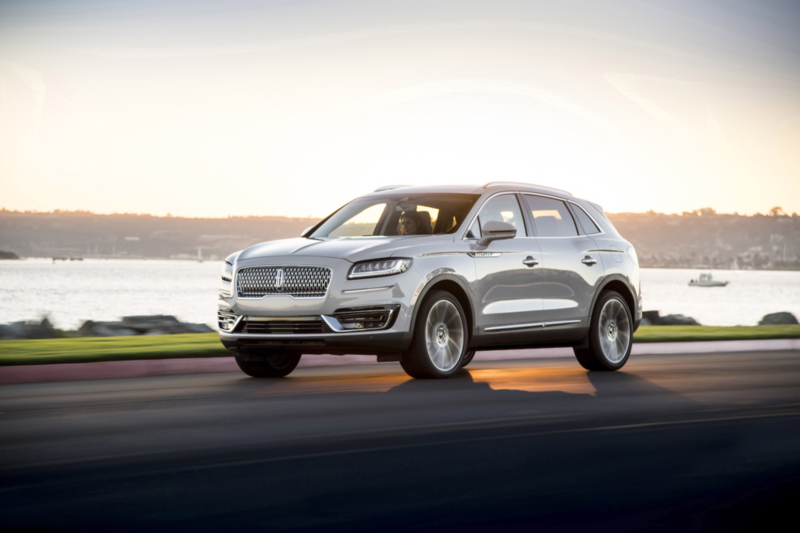 If Canadians are being drawn to luxury vehicles because they want to embrace the aspirational side of life, then these changes are only likely to generate more interest in Lincoln’s sterling brand. If the Nautilus is Lincoln’s latest take on the crossover SUV, the Aviator is a bold new entry into the full-size category. 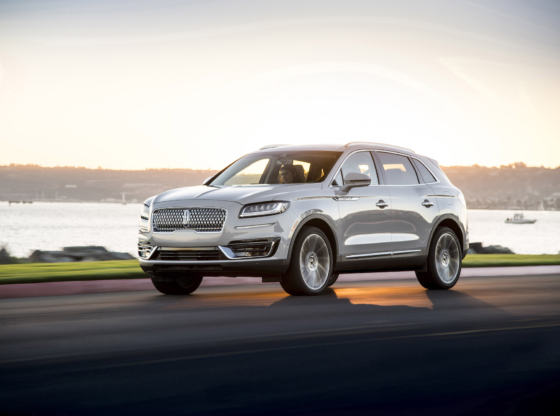 A three-row SUV designed with maximum luxury in mind, the Aviator is one of the most strikingly designed vehicles in the new Lincoln line-up. Its clean, arcing lines give it a lively, unique profile, its cutting-edge features give it a futuristic, high-tech feel (with a special app, you can use your smartphone as a key), and in keeping with the aeronautical theme, the cabin is designed to really feel like the cockpit of a jet. The Aviator is already garnering rave reviews, and is sure to be a favourite among Canadian drivers who want a mix of classic elegance and state-of-the-art technology. Like all sectors of the automotive industry, luxury car sales are as much about the idea of a lifestyle as they are about a particular product. While the new market for luxury cars cannot be pinned down to a single factor, it is likely that as the Millennial generation enters their thirties and gains more stable, highly remunerated employment, they are choosing to express themselves by purchasing vehicles with a timeless appeal. It is hard to know when exactly the wave of interest in luxury vehicles will subside, but for now one thing is certain: brands like Lincoln, which are responding to a new generation of buyers, are ideally poised to reap the benefits.